Golden Knight Hazmat Storage Buildings are designed for Flammable Liquid Storage, Chemical Storage, and Hazardous Materials in 55-gallon drums. 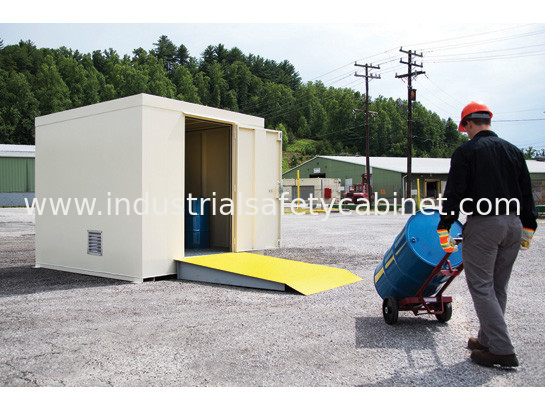 Friendship Machinery drum storage buildings / lockers are available in many standard models to help our customers gain OSHA and EPA compliance of your hazardous chemical storage. We offer a wide variety of optional accessories, including explosion proof heating, explosion proof air conditioning, and fire suppression systems. 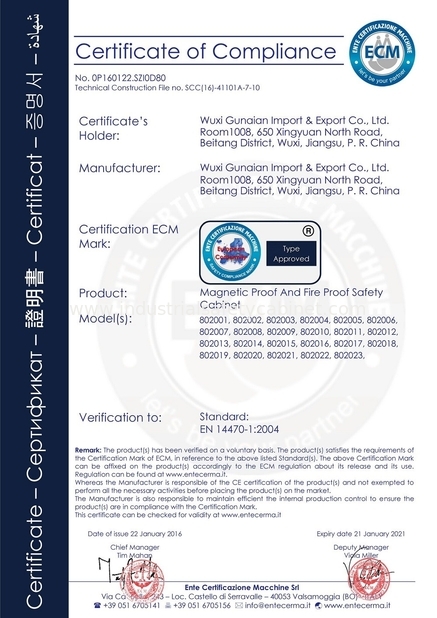 All models are FM approved and Electrical installed in accordance with the NEC 2014 edition and include UL Classified electrical accessories. 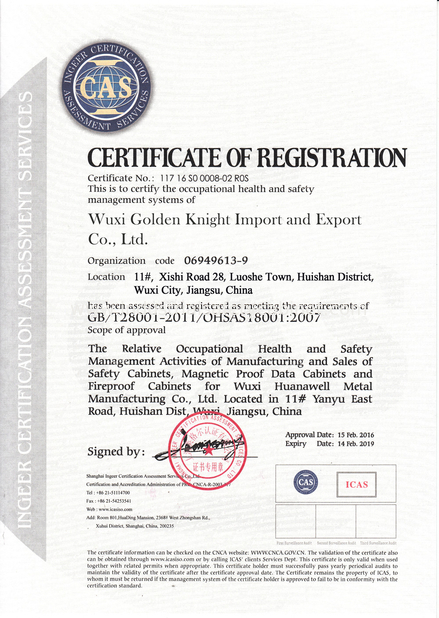 Electrical Classification available at an additional charge. 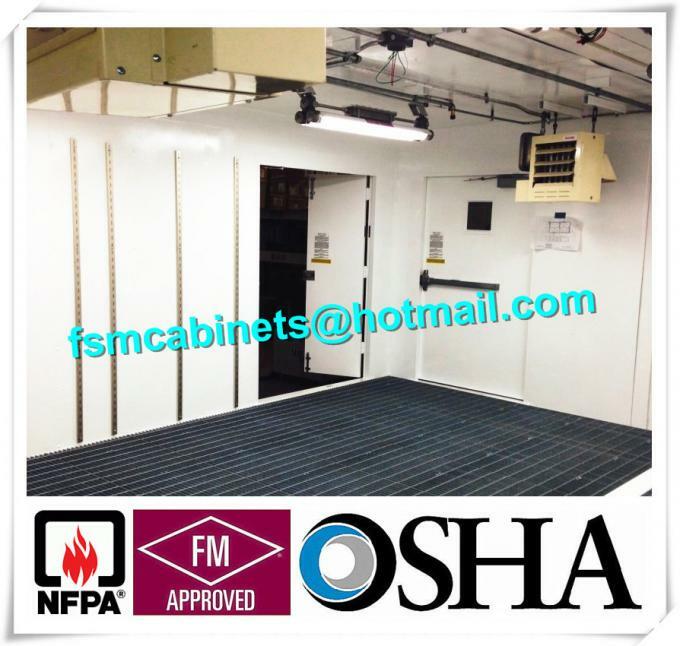 ● Industry Leader in Fire Rated Storage - Friendship Machinery Fire-Rated Storage Buildings carry the Factory Mutual System Approval label and have an FM Approved Fire Rated Wall & Roof Design Tested at Intertek Testing Laboratories. 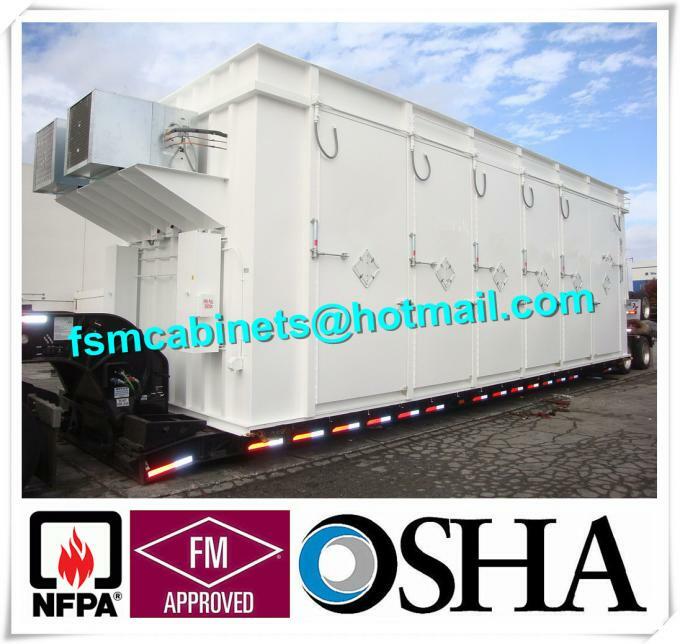 These outdoor drum storage buildings can be constructed with 2-hour or 4-hour fire rating. 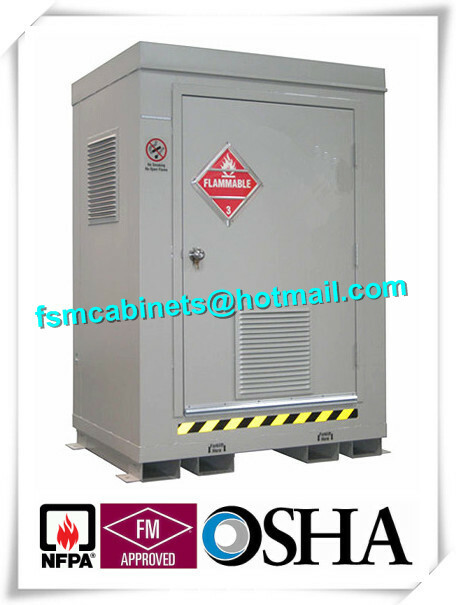 ● Approved Explosion Relief Panels - We are approved to install explosion relief panels on non rated and Fire Rated buildings. ● Easy to Ship - Securall's Chemical Storage Buildings (B1200 and Below) are designed to fit in a standard high cube shipping container reducing shipping costs and labor time.